Nothing is more painful than suffering through hemorrhoids, unsure if there’s even a cure. You struggle going through your day with the constant pains and burns. All you need is a treatment that works. Trust me, we know how you feel. After helping thousands of people heal their hemorrhoids, we discovered the only 7 ways to treat it – and even cure it. Which is why we compiled this helpful list for you below. 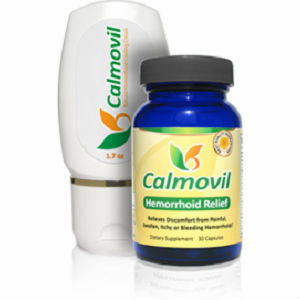 Discover Hemorrhoid.Center’s top pick for a 100% natural and very effective cure to hemorrhoids. Made with all natural ingredients that work through the blood stream to effectively shrink blood vessels to heal hemorrhoids. There are a few popular methods to treat hemorrhoids with over-the-counter options. And how do these remedies reduce the severity of hemorrhoids? By shrinking tissues. 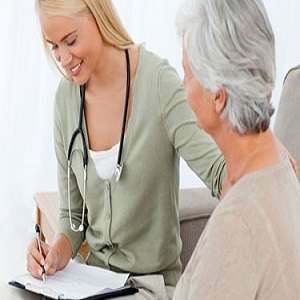 Most treatments available work for both internal and external hemorrhoids and can be very helpful in resolving hemorrhoids. Especially if the hemorrhoids are new or mild in nature. 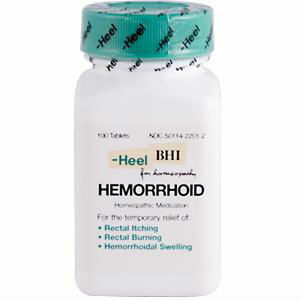 Hemorrhoid cream typically utilizes a vasoconstrictor to shrink blood vessels. Astringents are common remedies containing ingredients like witch hazel that reduce swelling. They typically work for about 2 to 3 hours before they need to be reapplied. These are very good for carrying around while you on the go. Wipes typically use protectants that condition the skin and add necessary nutrients. Some of these pads contain astringents. 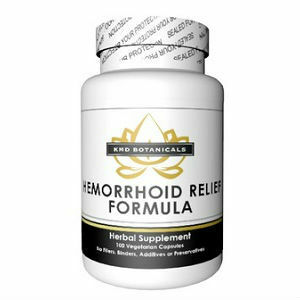 Some of the most effective treatments for hemorrhoids contain herbal remedies that shrink hemorrhoids naturally. Most hemorrhoid remedies use a blend of herbs. To locate an effective herbal remedy for hemorrhoids, look for ingredients like witch hazel, butcher’s broom, and horse chestnut. For severe cases of hemorrhoids, you may need to consider medical intervention. Before considering a medical procedure, take a look at the following alternatives and talk to the doctor about your options. Sclerotherapy is performed by a doctor. An injection is administered into the hemorrhoidal tissue. This procedure uses a chemical hardener to break down hemorrhoid tissue. At times, repeated treatments may be needed to successfully shrink the hemorrhoids. After proper treatment, the hemorrhoid should fall off during a normal bowel movement. Because of this, continued therapy can permanently get rid of hemorrhoids. Typically,sclerotherapy is used to treat internal hemorrhoids that are considered bleeding hemorrhoids. It is one of the least invasive procedures that are available for this type of hemorrhoid. The chemical solution that is injected hardens the tissue and causes it to wither away. Typically, the solution used is phenol-based together with almond oil or saline solution as a buffer. If the hemorrhoids are unusually large, then Sclerotherapy is not the best option. The main drawback of sclerotherapy is that it does not permanently get rid of hemorrhoids, and they can return in about a year. The second drawback is that if the surgeon is not very skilled in this procedure, mild to severe complications can arise. Rubber band ligation is one of the most recommended hemorrhoidal remedies in the medical profession. This is because it reduces the recurrence of hemorrhoids. This procedure uses rubber bands to shrink hemorrhoids by cutting off the blood flow. After hemorrhoids have time to wither away, they fall off, typically in about a week. This procedure is one of the most popular treatments available because it is minimally invasive as compared to other remedies. The downside of the treatment is that it causes pain in the rectal area and the lower abdomen. This is because of the restrictions imposed on the live tissue in the hemorrhoid. However, if you are willing to put up with the initial pain, you will have relief in about a week’s time. Rubber band ligation is a great treatment for hemorrhoids and can work for more than one hemorrhoid at a time. Your doctor may recommend treating more than two hemorrhoids at a time. In this case, you will be placed under general anesthesia. Rubber band ligation is one of the more heavily used hemorrhoid remedies. 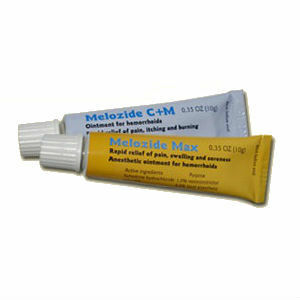 It provides long-lasting relief and there is less recurrence. It is also one of the least expensive options. This treatment is typically referred to as coagulation therapy. It is typically used to treat small to medium-sized hemorrhoids that are internal. The procedure is sometimes used for external hemorrhoids as well. This therapy employs an intense beam of infrared light to shrink hemorrhoids. Infrared light cuts off the blood supply and causes the hemorrhoid to wither away. The downside is the extreme pain experienced right after the procedure. Make sure that your doctor is comfortable with prescribing pain medication immediately following the procedure before you agree to it. 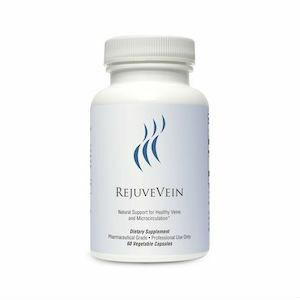 Like sclerotherapy, this remedy has developed a lot of attention over the last five to seven years, which should eventually lead to better procedures with less associated pain.